Posted on Tuesday, July 10, 2018 by "T". Once again, the 2018 WSOP $10,000 Main Event has narrowed down its second biggest field in the history of the prestigious tournament (7,874 entries), and after a total of 41 hours of poker play so far in this event, the field of 1,182 now has only 310 players left after Day 4. Posted on Monday, June 08, 2015 by "T". Some say ‘three is the magic number' and/or ‘third time's the charm'. 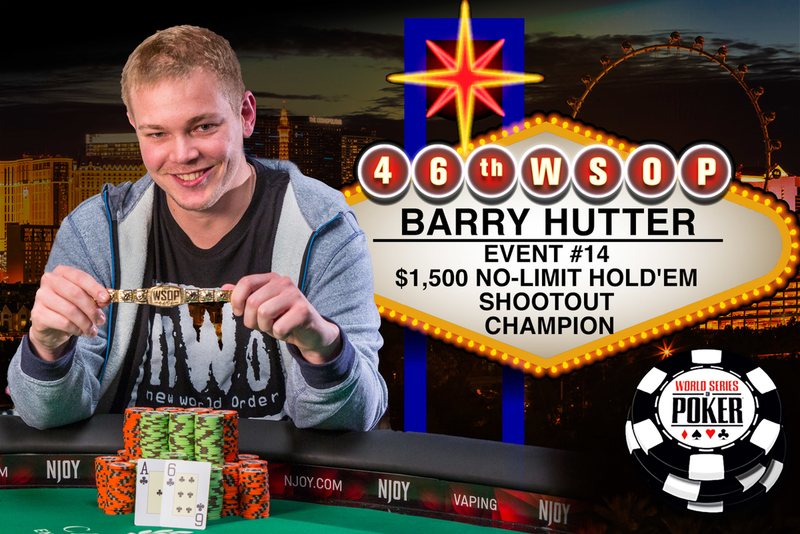 Barry Hutter probably agrees that there's something special with number 3. The pro from Florida took down his first WSOP event and gold bracelet on Saturday. 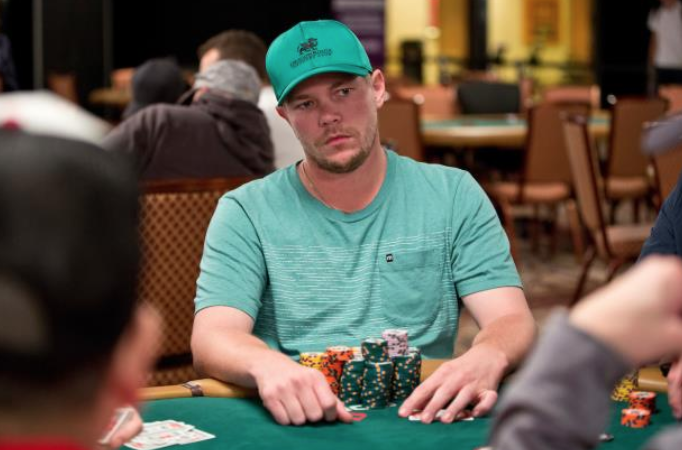 It was his third final table appearance at the WSOP and also his third cash of the 2015 World Series.